July 1st and my new website goes live – a small miracle considering badly-timed holidays, the builders in occupation since February (and here for at least another month) and several over-optimistic deadlines. But welcome – and thank you for visiting. My latest book, A Lady In Need of An Heir, will be out in August and was inspired by a trip down the Douro Valley a few years ago. Holidays are a great source of inspiration for me – that’s my excuse, anyway – and the latest, a small-ship cruise around Elba, Corsica and Sardinia has given me the germ of an idea already, although it needs work. 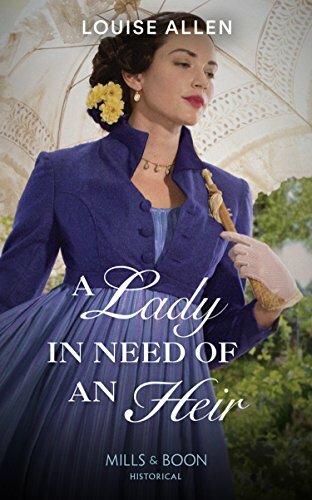 Currently I’m working on a novel exploring why a lady in her right mind would not want to marry a duke. He doesn’t want to marry her either – but I’m not going to give them the choice… This one should be out next year. 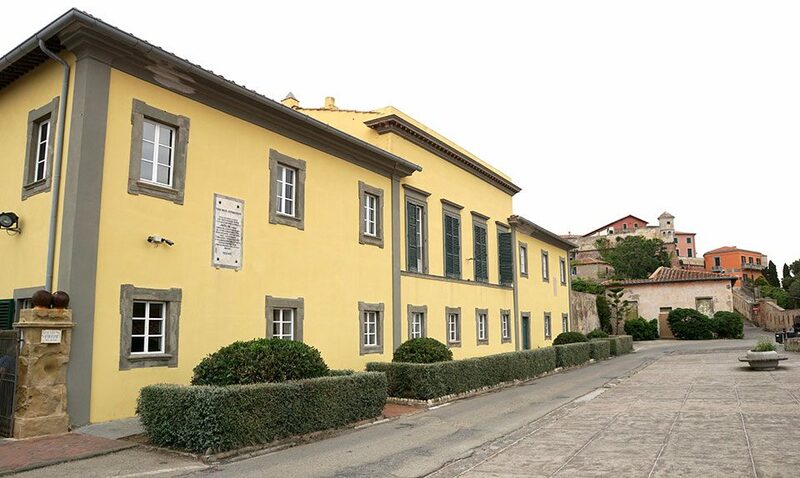 Meanwhile here’s the house that Napoleon lived in during his brief sojourn in exile on Elba – it was impossible to escape the Buonaparte family on this trip and it made an interesting contrast to the image of the man gained from Paris or Waterloo. The Villa dei Mulini in Portoferraio might not look very impressive but the view from the back garden gave Napoleon a perfect view over the approaches to the island – and all the shipping coming and going – perfect for a man plotting his escape.